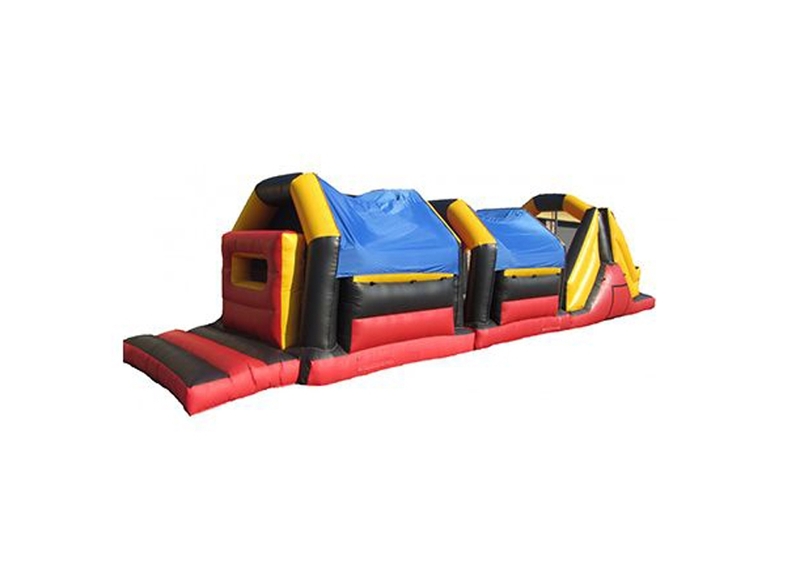 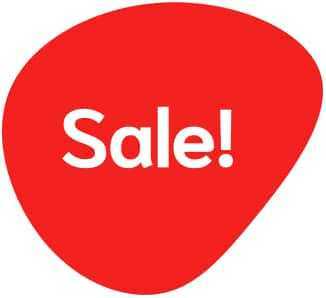 Commercial Inflatable Obstacle Courses for Sale at Premier Inflate. 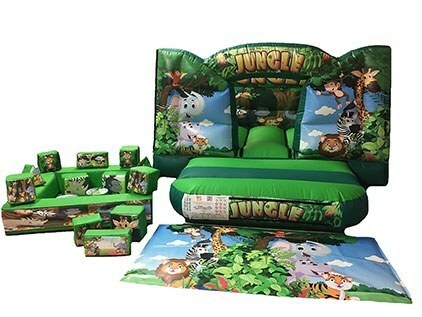 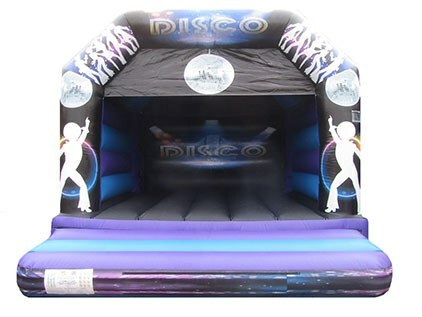 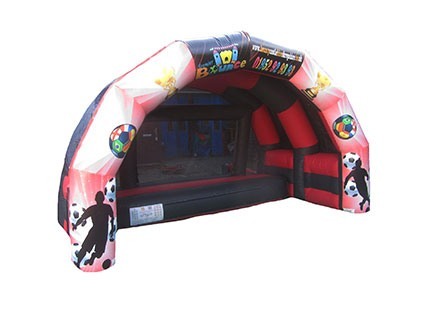 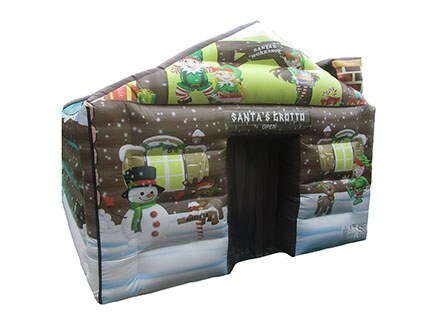 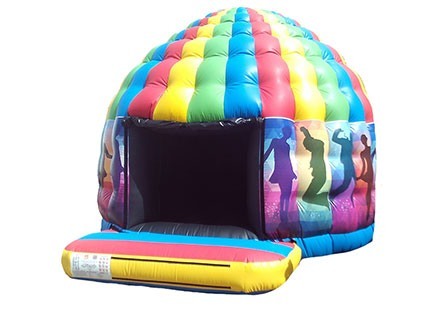 Premier Inflate is a UK based Manufacturer of Commercial Bouncy Castles and Inflatables also specialising in Inflatable obstacle and assault courses which we manufacture for children and adult use. 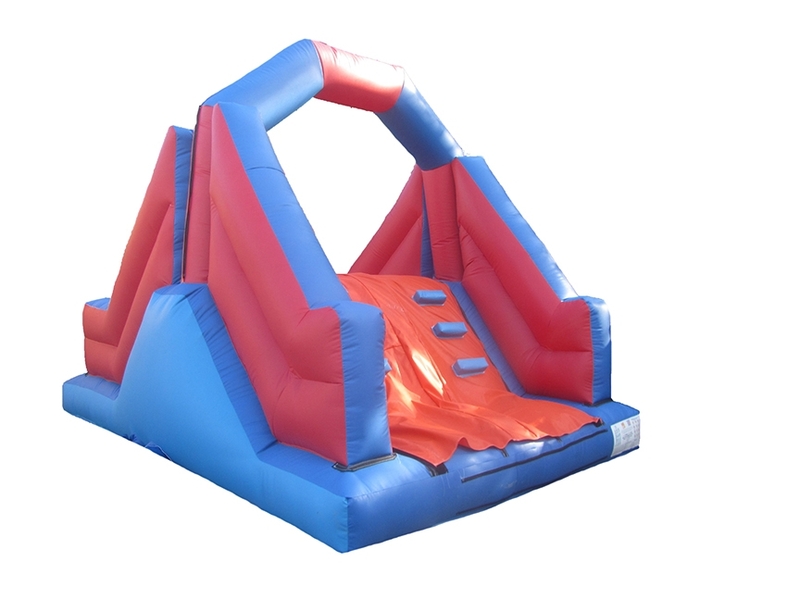 Our obstacle courses are suitable for both indoor and outdoor use and are ideal for parties, carnivals, corporate events and much more. 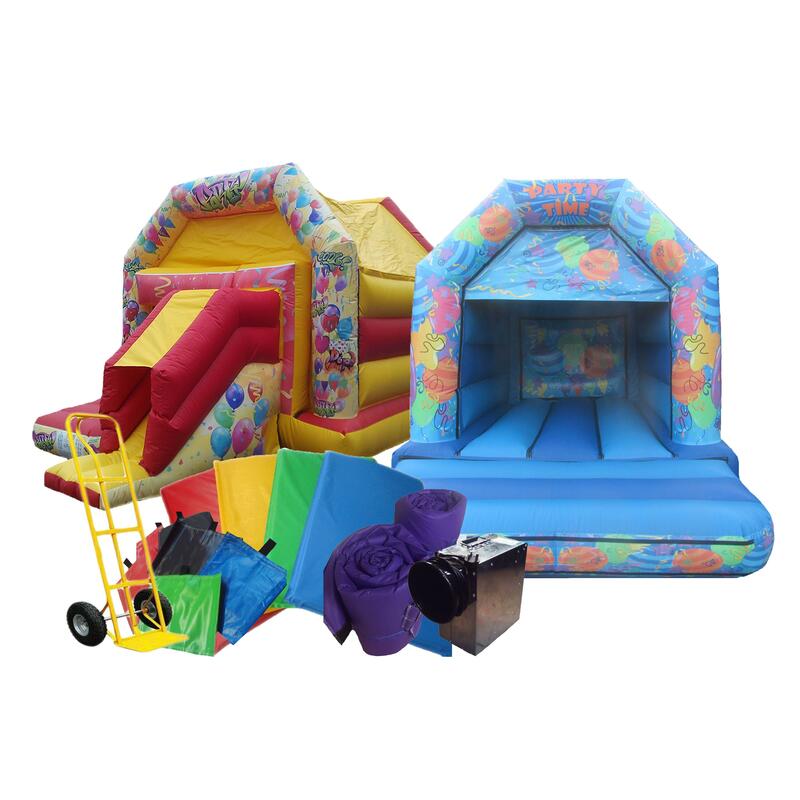 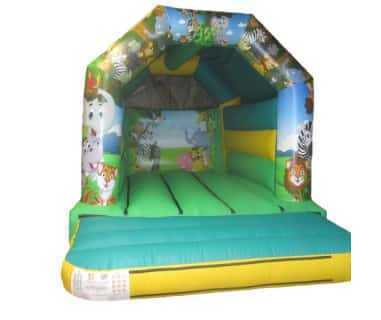 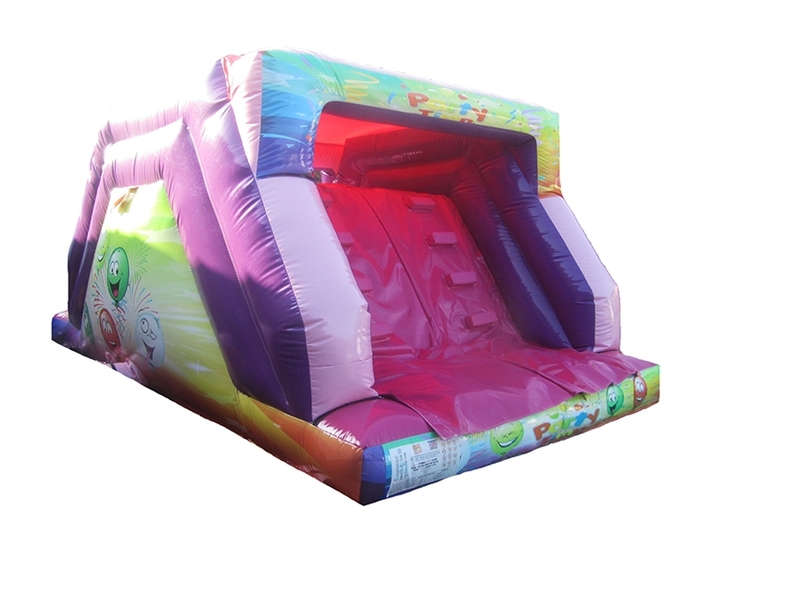 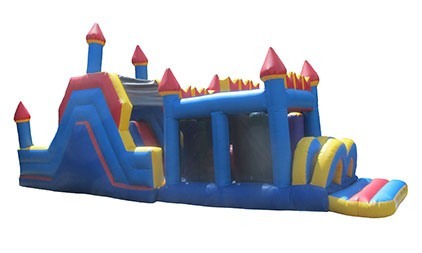 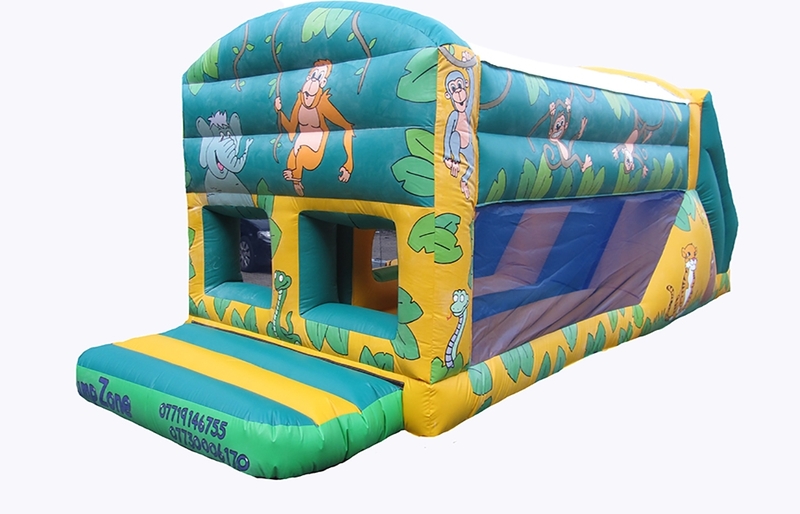 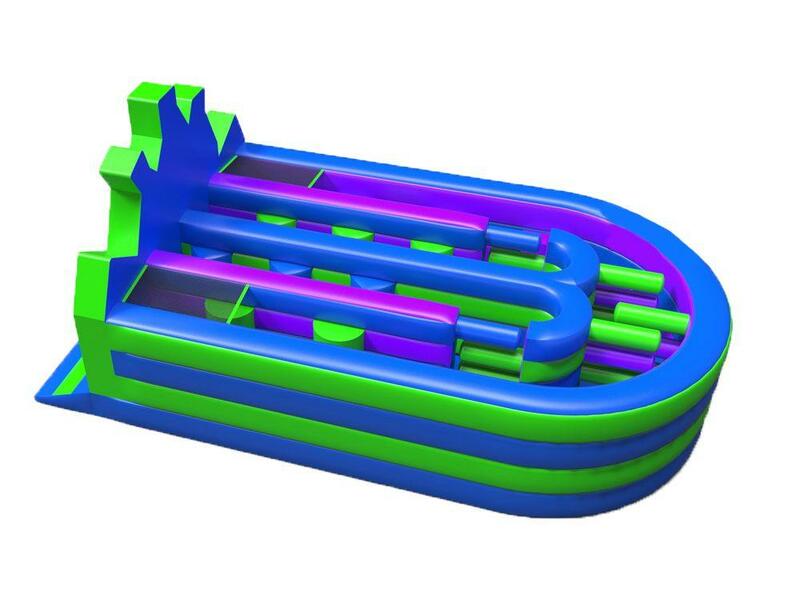 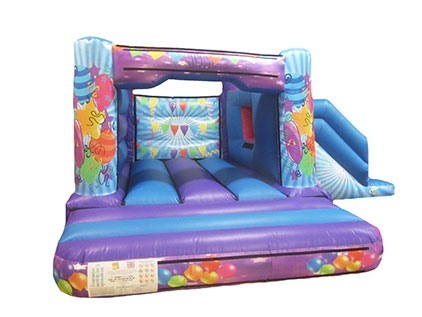 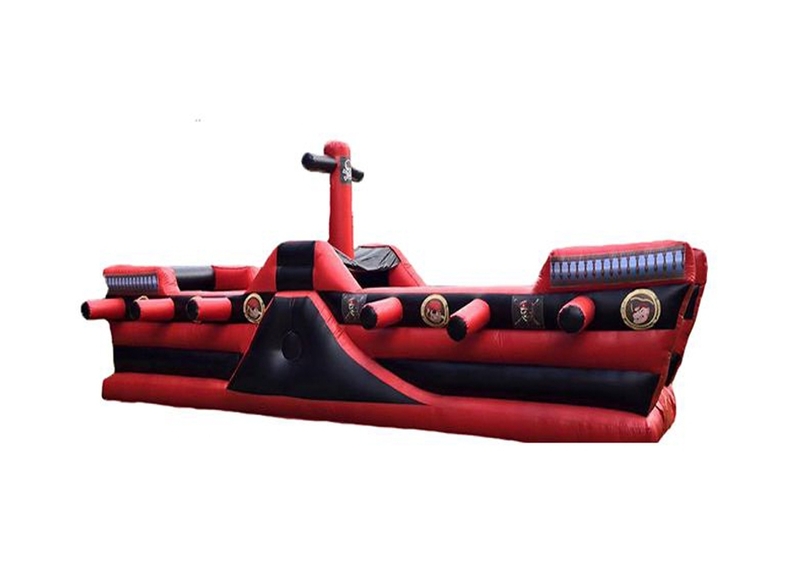 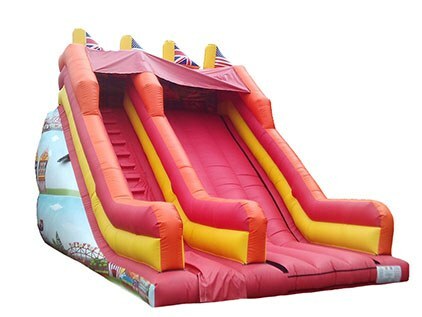 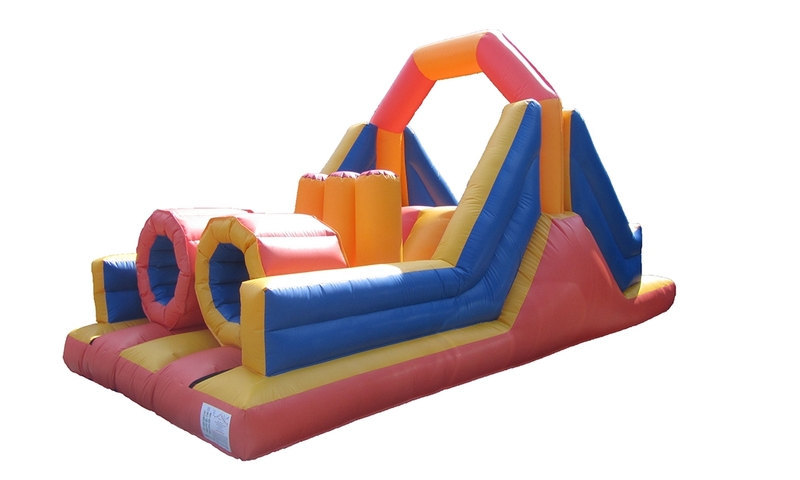 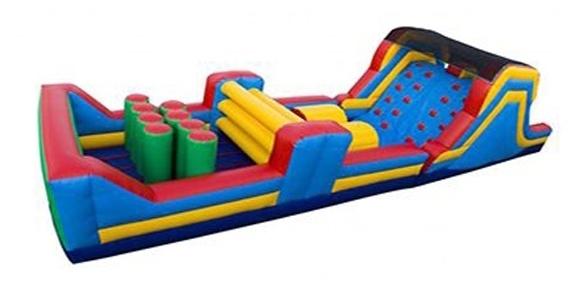 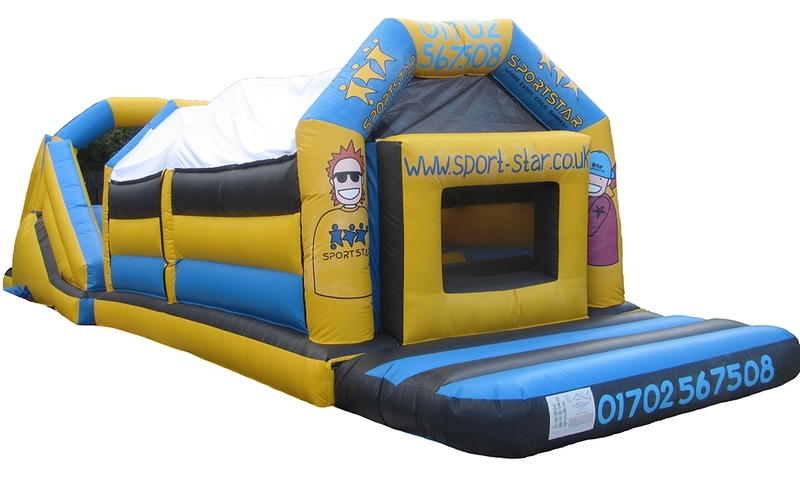 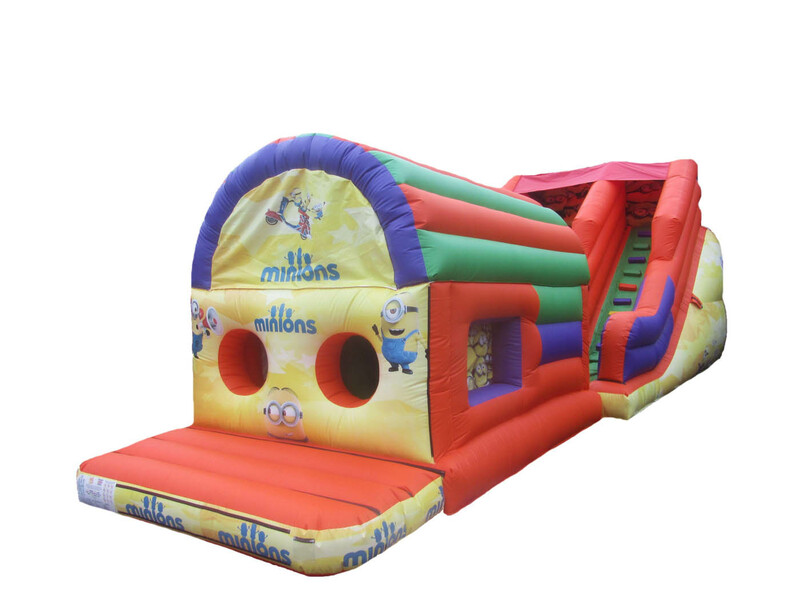 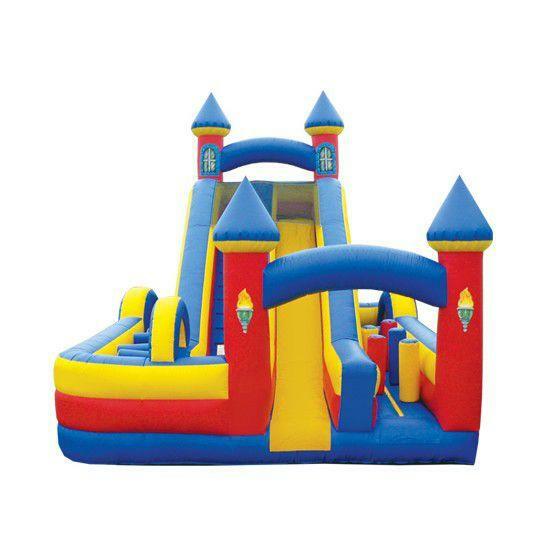 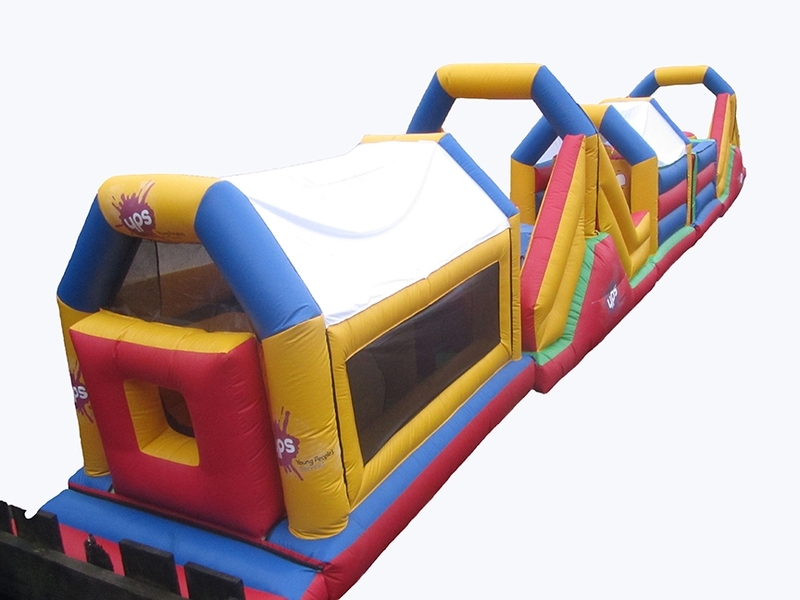 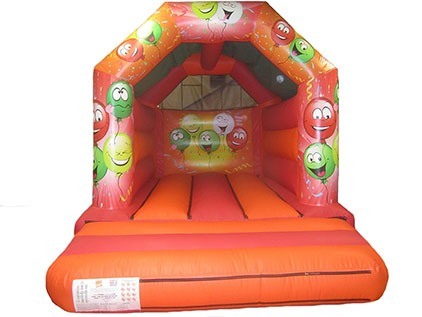 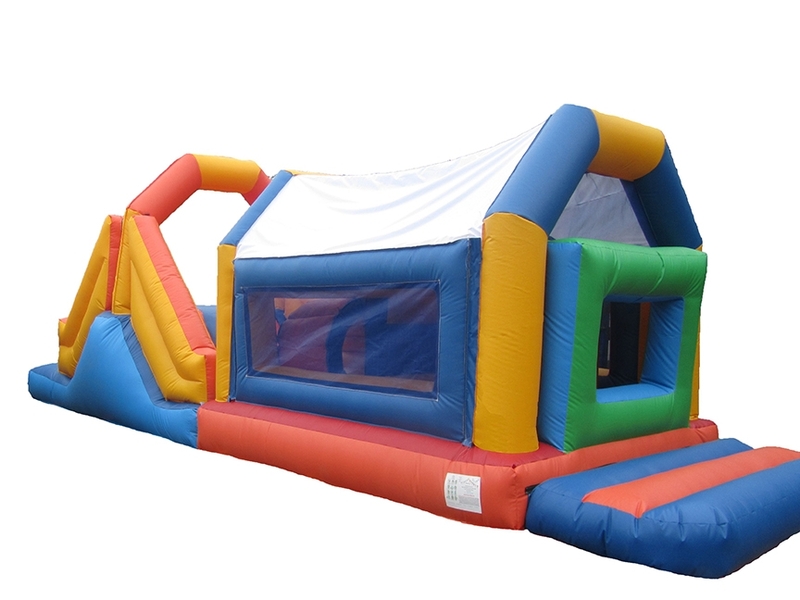 Endless fun for with our inflatable obstacle course range, with sizes that range up to 80 foot long and come in a variety of themes and styles, we have a large range available to suit anyone's needs. 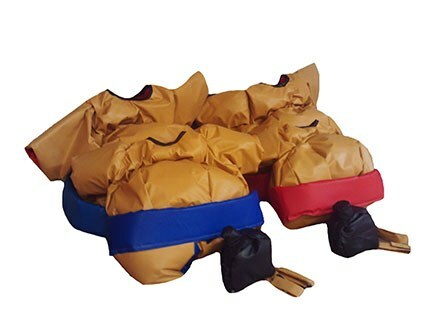 All of our inflatables come with pegs for securing down when used outside, as well as sandbags for when used indoors. 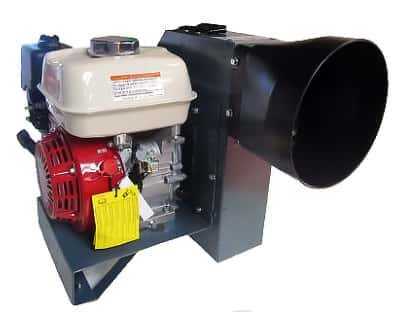 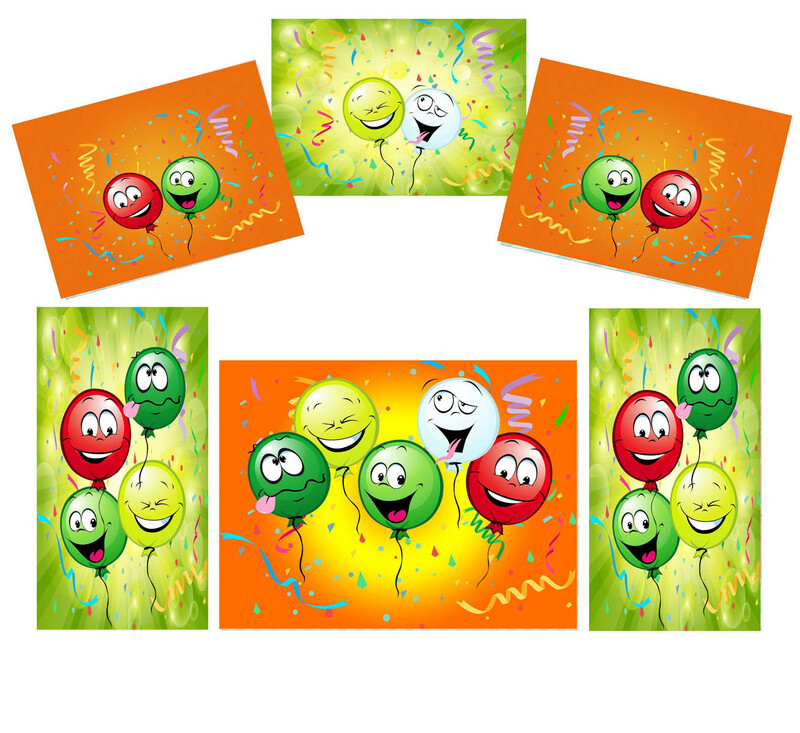 They can also be personalised to exactly what you want so we can bring your designs to life.